Posted on November 29, 2018 by Craig Garber. Rale grew up in war-torn Serbia, emigrated to America to attend Berklee on a full scholarship, and since then has sold out Carnegie Hall, played the Village Vanguard and the most prominent jazz clubs and music festivals throughout the US and Europe, and had a CD launch party at the Blue Note in NYC. 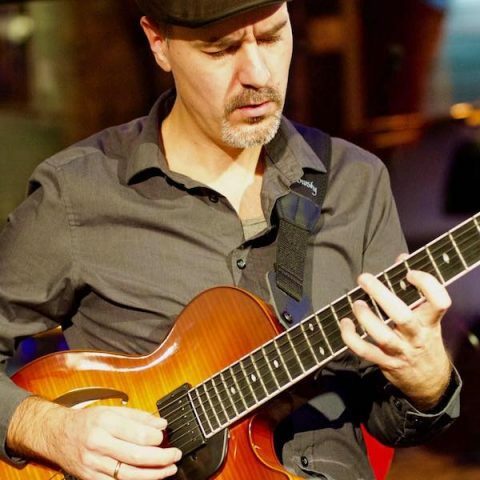 He has also released 5 solo albums and is the only Serbian jazz guitarist to ever come to the US.